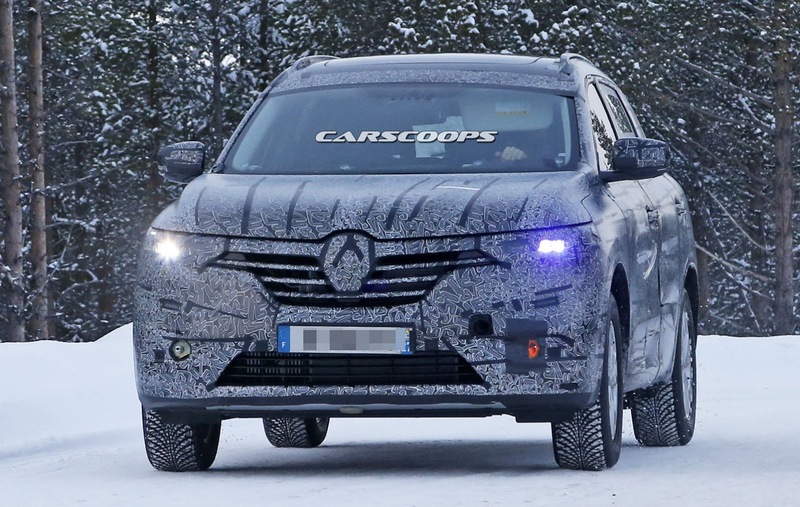 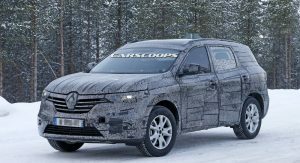 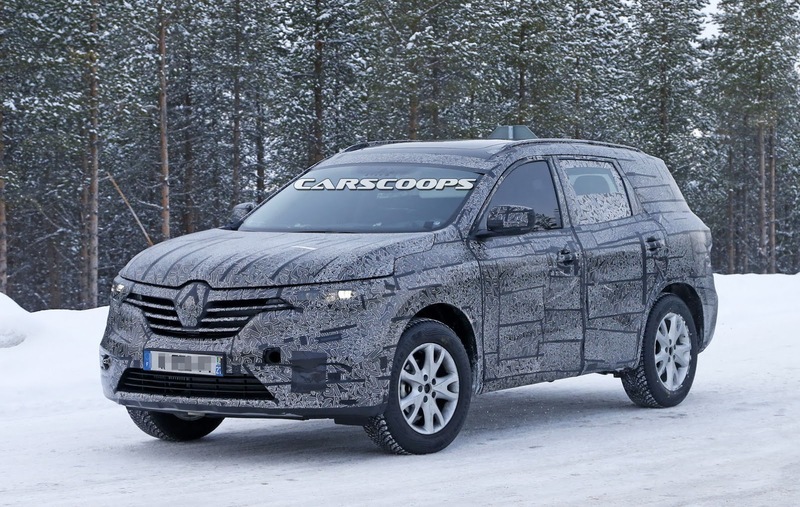 Renault has started the teasing game of its upcoming large SUV that is rumored to be called the Maxthon. 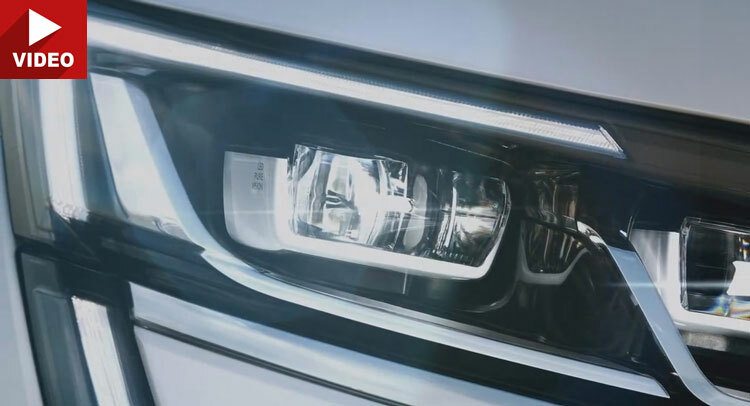 The first teaser video doesn’t reveal anything except the headlight cluster, with incorporated C-shaped LED DRLs that look similar to the ones of the new-gen Megane and Talisman, setting it apart from the smaller Kadjar, which has more conventional headlamps. 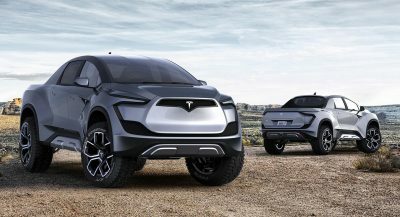 Primarily aimed at the Chinese market, the Maxthon will likely be offered in Europe as well, but this has yet to be confirmed. 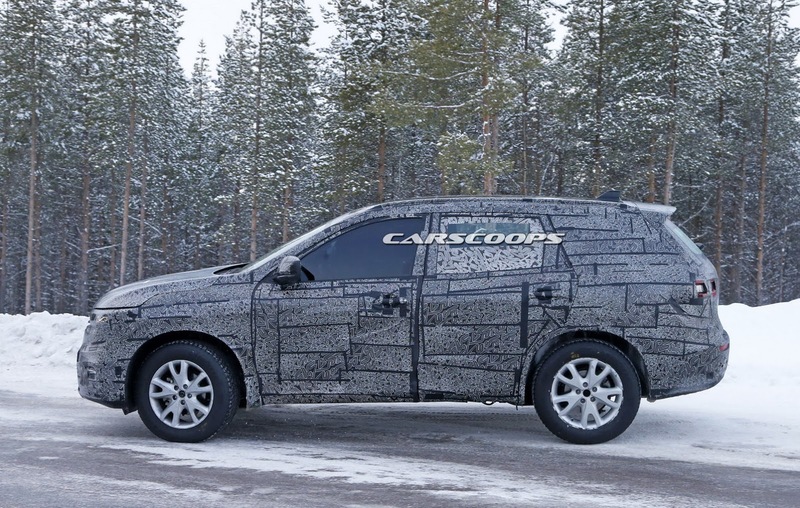 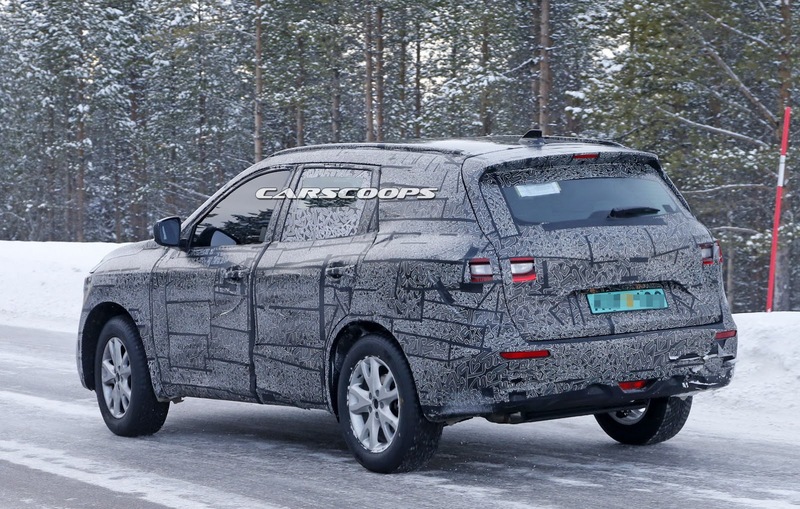 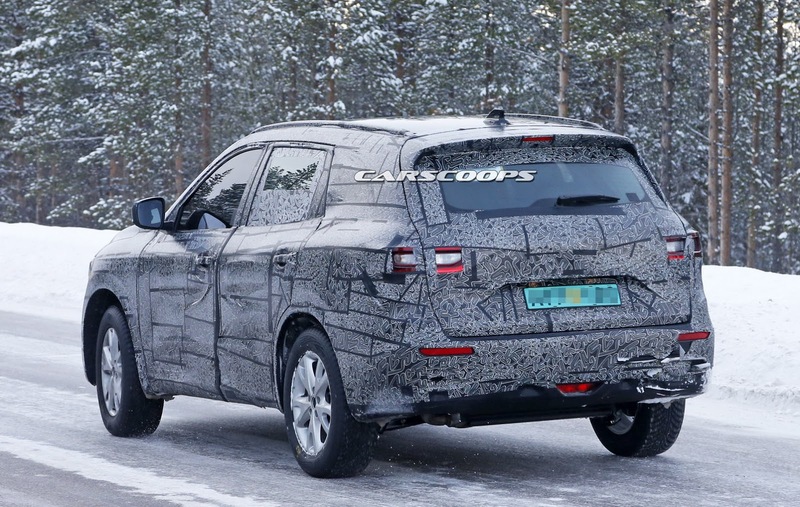 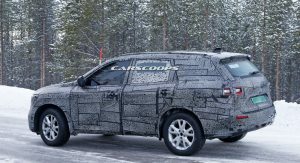 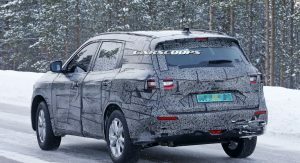 If it does, it will go against the likes of the Kia Sorento, Mitsubishi Outlander and Hyundai Santa Fe, but unlike its competitors, it will be offered, at first at least, with seating for five. 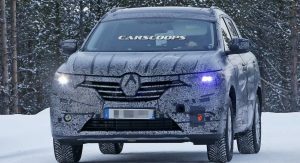 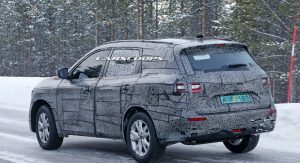 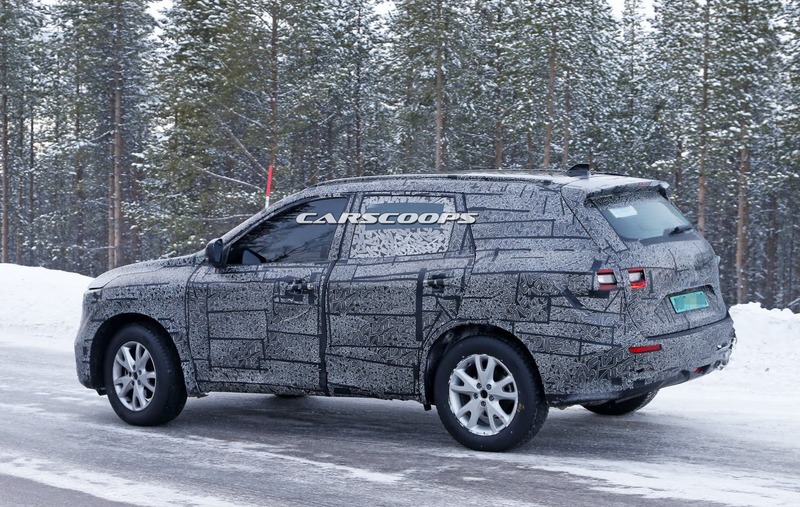 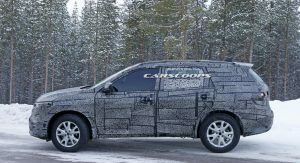 Sitting above the Kadjar in Renault’s range, the new SUV will be sharing its Common Module Family (CMF-CD) platform with the Nissan X-Trail and it’s believed to measure around 4,700 mm in length, meaning that it will be slightly larger than the Mazda CX-5 and the Honda CR-V.
Full details should be announced at the 2016 Beijing Motor Show, on April 25, where it is expected to make its global debut. 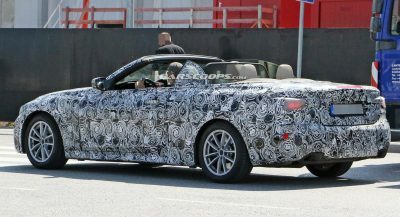 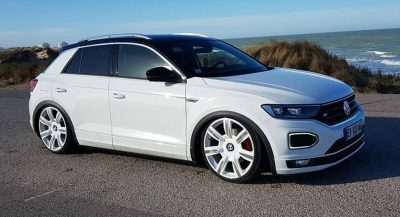 Next PostNext Is Ford Working On A Hotter Focus ST280?